All commercialised components are made with our own, patented materials. We deliver near-net-shape, hardened components with grinding add-on upon chosen surfaces. Their properties are unique and they are manufactured through a specific 3D-printing process developed in-house. Vibenite® materials have exceptional wear resistance, as you can see in our Application notes (order below), and are pore free. To receive datasheets with more specifications, please order below. Vibenite® 350 – Corrosion resistant, but still with rather high wear resistance and toughness. Hardness of ∼60 HRC (680-700 HV). High chromium content. Vibenite® 150 – Multipurpose material, hardness range from 55-63 HRC (600-780 HV). 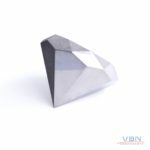 Vibenite® 280 – For cutting in other metals, also suitable for other wear applications. Hardness range from 63 to 70 HRC (780-1000 HV). Vibenite® 290 – The hardest commercially-available steel type in the world, launched in November 2017. Hardness range of 68-72 HRC (940-1100 HV). Perfect for cutting in other metals and other high wear applications. 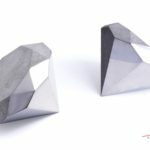 Vibenite® 480 – Hybrid carbide (cemented carbide/hard metal), released in December 2018. Hardness of ~66 HRC, carbide content of ∼65%, long-term heat resistance of 750°C, corrosion resistant, magnetic. Recommended where high-speed steels are not heat-resistant enough and where cemented carbides are too brittle or need complex shapes. For extreme wear applications, especially with demands of high heat resistance. The materials are hardened after production. All materials can also be soft annealed. 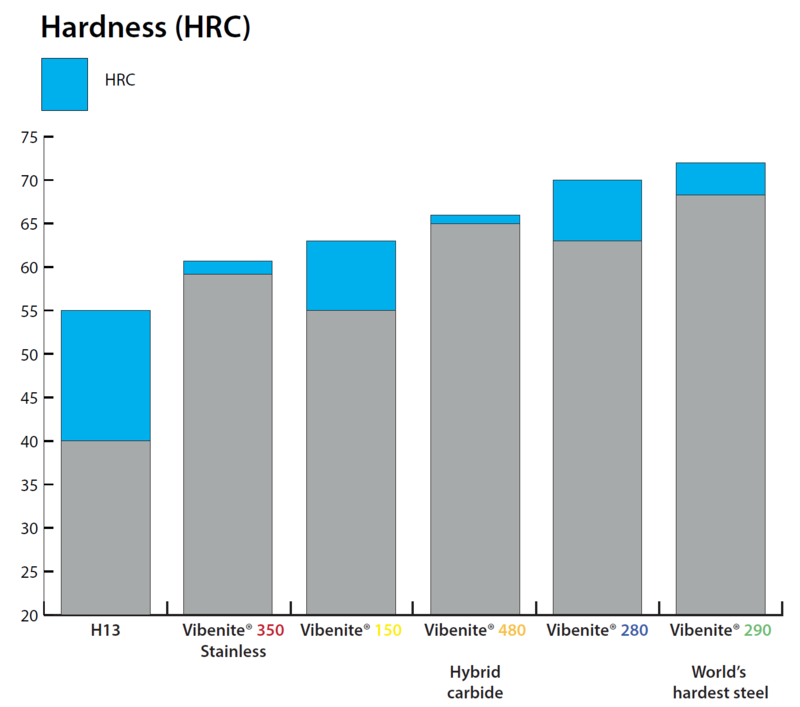 The Vibenite® materials compared to H13 – a common tool steel. Please fill out the form below to receive our datasheets. 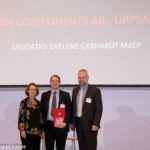 How did you find out about VBN Components? We do not share any received information with others.